If you have played Pine Lakes Country Club, we would like to hear from you. Since 1927, Pine Lakes Country Club has been a favorite of Myrtle Beach golfers. Nestled in the heart of Myrtle Beach, the graceful Southern architecture of the Clubhouse symbolizes the deeply rooted history and tradition of the Grand Strand. Pine Lakes was originally built upon natural dunes less than a half mile from the ocean and featured numerous freshwater lakes and rolling fairways. 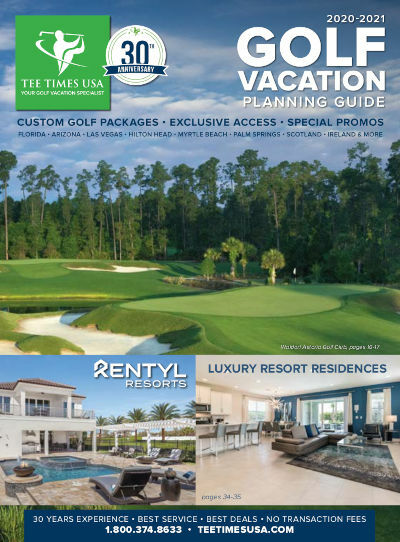 Designed by architect Robert White, the first president of the Professional Golfers' Association (PGA) of America and a co-founder of the American Society of Golf Course Architects, Pine Lakes has surpassed its initial glory after a complete restoration.